Join us to celebrate springtime with new menu items and drink creations. Don't forget to book your graduation party with us. Spaces are limited! February is upon us! Although it may be the shortest month of the year, it’s one of SHK’s favorites and there certainly won’t be a shortage of reasons to come visit us this month. Chinese New Year, Valentine’s Day, over 30 new menu items and special offers…now, all we need is you! Chinese New Year is right around the corner and 2018 marks a year to celebrate and emulate the most loyal and truest animal companion in the Chinese zodiac. In honor of “man’s best friend” and The Year of the Dog – and because Chinese New Year is a special time of feasting with family, celebrations and gift-giving – we’ll be donating 10% of all sales from our La Rou dish selections all month long to the Boston Animal Rescue Collaborative (BARC) which supports local animal shelters and advocacy initiatives. In addition to showing love for our favorite four-legged friends, we’ll be offering up gifts for our human friends too as our way of saying “thank you” and wishing you good luck in the new year. Spend $100 at SHK during Chinese New Year (February 16-February 18) and receive a $10 SHK gift card presented in a red envelope, a symbol of good luck and warding off evil spirits. We’re putting our heart into our first Kendall Square Valentine’s Day with a lovingly-themed prix fixe menu for-two including a Peach Sangria for sipping and three-courses for just $78 per couple. 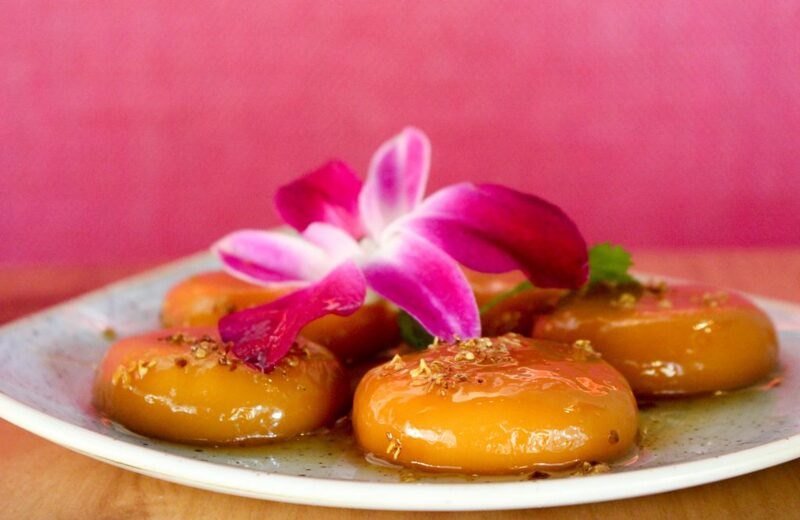 Choose two appetizers, two entrees and one dessert from a wide selection of Hunan classics (see menu here). Reservations are encouraged and can be made online or by calling us at 617.945.0907. 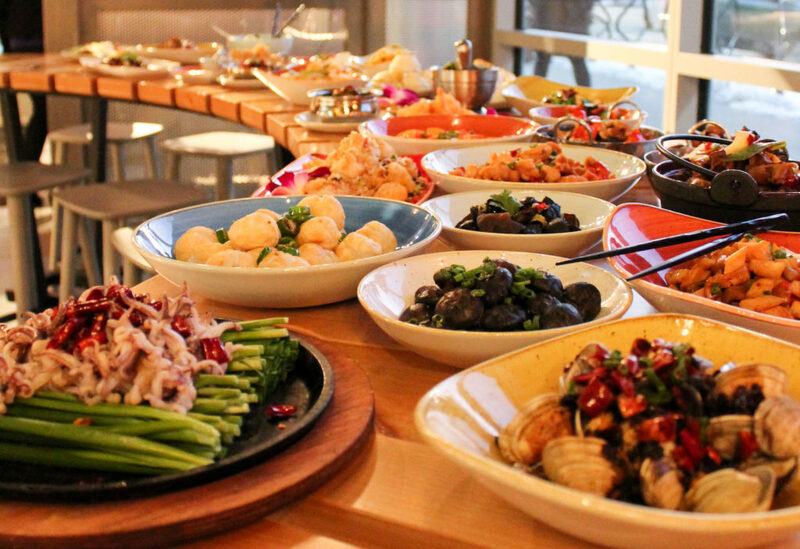 From new weekday lunch offerings to small plates to our very own Sumiao’s favorite traditional Chinese treat growing up, we’re bringing you over 30 new and unique flavors (yes, you read that right). Who thinks they can try them all? New menu items include the Rice in Chicken Broth ($12), Sizzling Calamari ($22), Slow-Braised Lamb Pot ($36), Street Style Clam ($18), Sumiao Cajun Style Scallop ($30), Steamed Pork Sausage ($7) and much more! We are continuing our tradition of featuring monthly cocktail specials and through February 28, our $8 “Not Your Grandma’s Apple Pie” transforms everyone’s favorite childhood dessert into a dangerously delicious grownup treat. 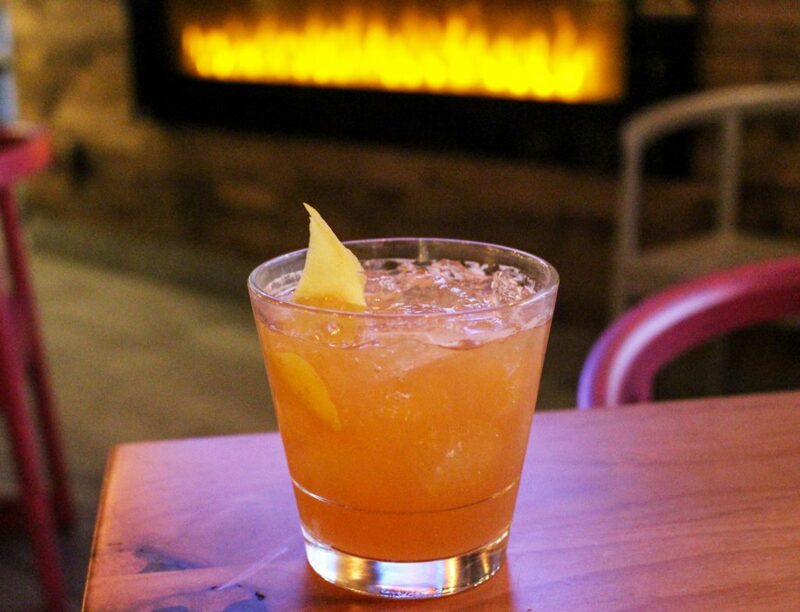 Combining smooth whiskey with a house-made apple cider reduction, muddled lemon zest, a splash of ginger liqueur and two dashes of aromatic bitters, this cocktail is like a dessert in a glass… with a buzz. Sometimes you just need a break from the kitchen; we understand and we’re happy to help. Enjoy a delicious meal from our Hunanese kitchen in the comfort of your own home with 10% off all SHK take-out orders via our website from February through April! If braving the elements proves too much, don’t forget that we’ll always come to you, too! 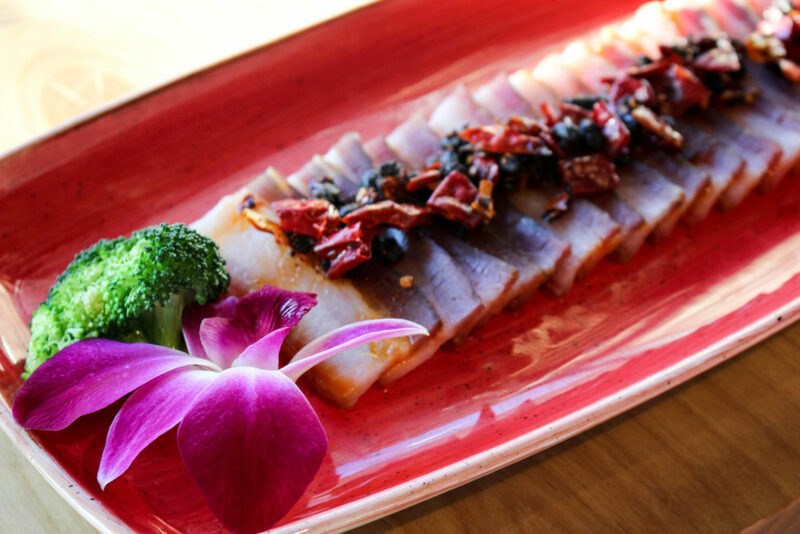 Order up your customized Hunanese feast through our delivery partners:Caviar, DoorDash and GrubHub. Sumiao Hunan Kitchen always is accepting applications from outgoing and motivated individuals interested in joining and growing with our team. We are constantly seeking front-of-house positions including waitstaff, bartenders, bussers and hosts.‎ Can you handle the heat? Those seeking a career and the opportunity to be a part of a brand new restaurant team, please submit a resume and desired position(s) to careers@sumiaohunan.com. Past relevant experience is preferred. Let Sumiao host your next private event or party. Fill out the form and someone will be in contact with you soon!